Visit our Store for these products and more! 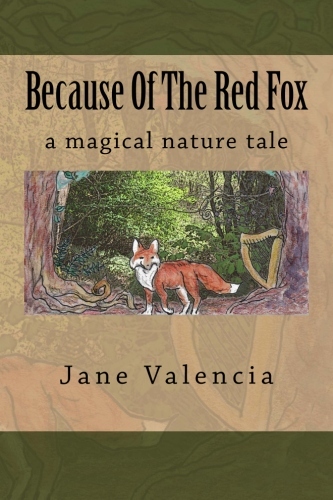 Full of mischief and mayhem, this children’s fantasy novel weaves threads of Celtic lore, plant and tree magic, animal tracking, superhero fun, mythic beings, and much more! The enchanted forest is closer than you think! Listed for children ages 10 and up, we know some younger kids who also love this book, and many grownups who do so as well. This is a book you can enjoy together! Click the above links for more details/to purchase. 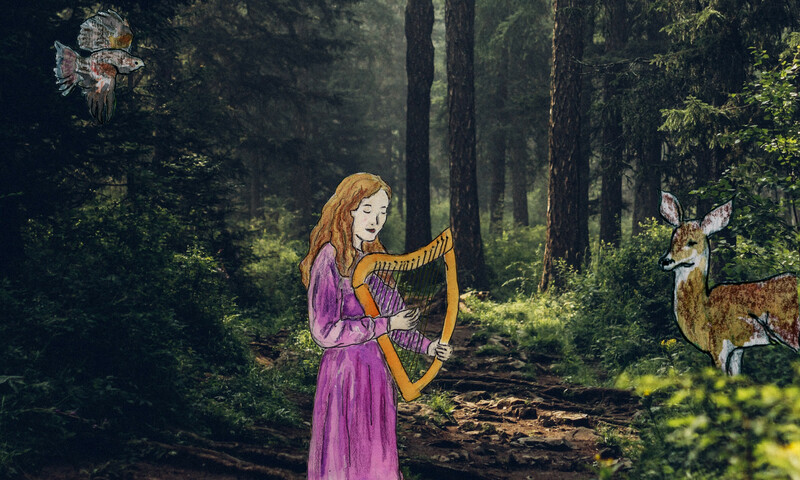 Purchase of book or ebook bundle includes a free bonus Celtic harp music track to help bring you into the enchanted forest! This CD has been a favorite since its first release in 1991! Innovative arrangements, cheerful and relaxing harp music that’s easy for all to enjoy. 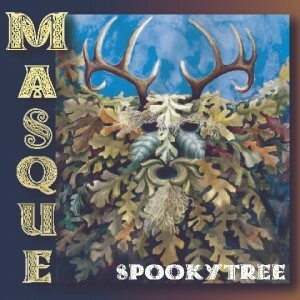 Come over to our Forest Halls store to listen to the CD for free! Find out about and listen to more CDs and Digital Albums from Forest Halls.